View More In Duvet Covers. One side printing,product may vary slightly from image. Package:1pc Duvet Cover 86" X 70" (Without Comforter and Pillow Case). 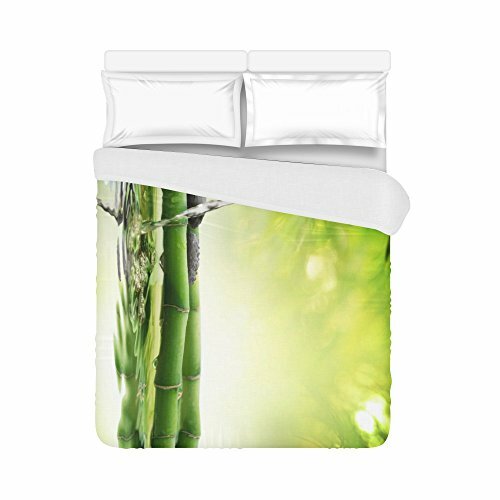 Package: 1pc Duvet Cover 86" X 70" (Without Comforter and Pillow Case).